Reconstruction has been called one of the most tumultuous and controversial periods of Arkansas’s history, an era in which African Americans sought to secure the benefits of their hard-won freedom, the former leaders of the state pursued restoration of their pre-war economic and political status, and the U.S. Army and the Freedmen’s Bureau sought to maintain a balance between these competing interests. 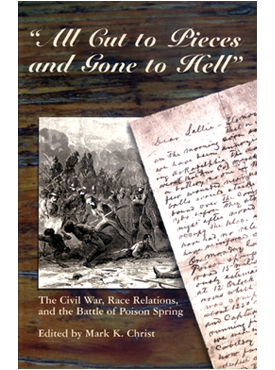 While thousands of books have been written about the American Civil War, the tense period that followed the war has received relatively little attention. In light of this, the Old State House Museum in Little Rock brought a distinguished group of experts together for a day-long seminar in 2017 to discuss Reconstruction in Arkansas and its aftermath. Speakers discussed the greater issue of Reconstruction across the South, the political situation in Arkansas during the period, the activities of African American legislators in the state, political and military violence during Reconstruction, the long-lasting effects of the 1874 state constitution, and the bizarre affair in which two men with claims to the governor’s office fought over control of the state capitol. 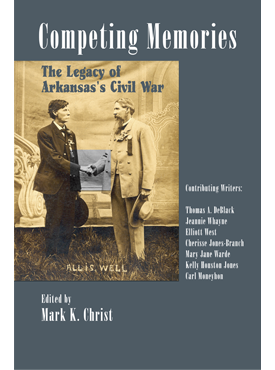 In this collection of essays written by the event’s speakers, Carl H. Moneyhon provides an overview of Reconstruction in the United States, Jay Barth explores post–Civil War politics, Blake Wintory discusses the African Americans who served in the Arkansas General Assembly, Damon Cluck delves into the Arkansas militias that provided the firepower for Reconstruction violence, Kenneth Barnes gives insights into the political violence that convulsed the state, Thomas DeBlack unravels the Brooks–Baxter War, and Rodney Harris visits the 1874 Constitution and its effects on Arkansas’s future. 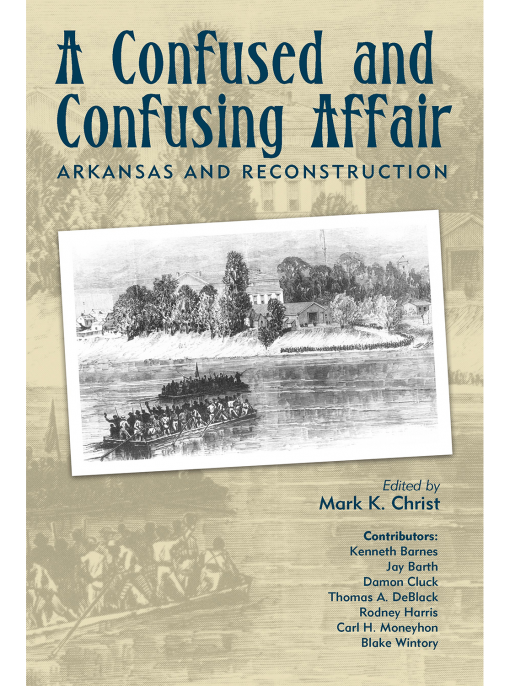 The writings collected in this volume offer valuable insights into Reconstruction in Arkansas and how its effects still resonate today. Mark K. Christ is community outreach director for the Arkansas Historic Preservation Program, an agency of the Department of Arkansas Heritage. 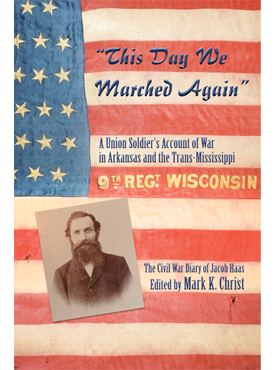 He has written, edited, or co-edited several books for Butler Center Books, including All Cut to Pieces and Gone to Hell: The Civil War, Race Relations, and the Battle of Poison Spring; The Die Is Cast: Arkansas Goes to War, 1861; This Day We Marched Again: A Union Soldier’s Account of War in Arkansas and the Trans-Mississippi Region; and Competing Memories: The Legacy of Arkansas’s Civil War.